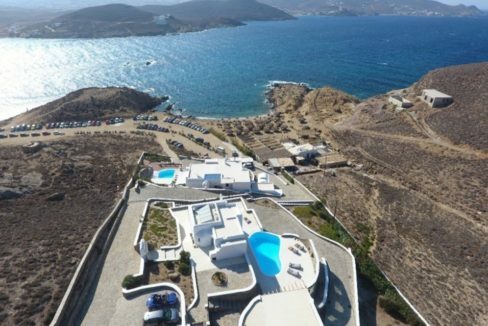 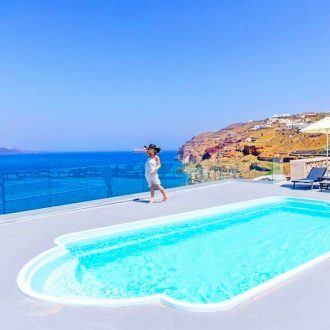 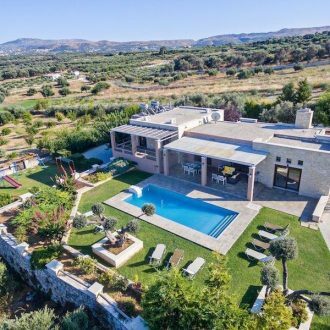 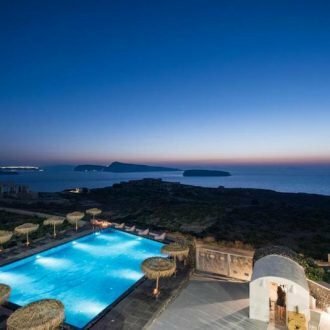 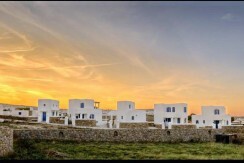 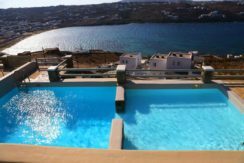 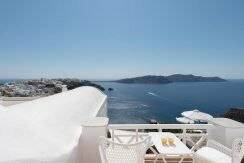 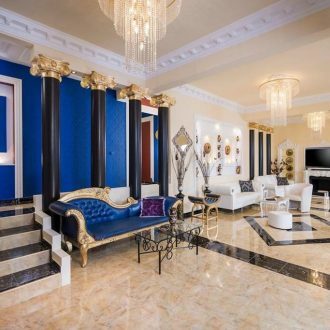 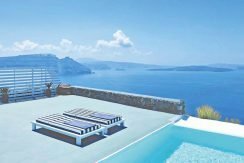 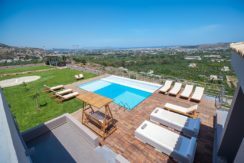 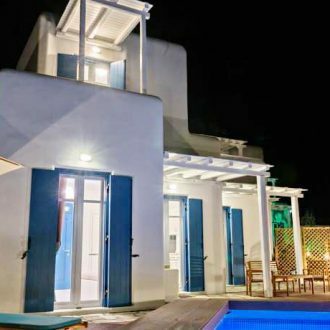 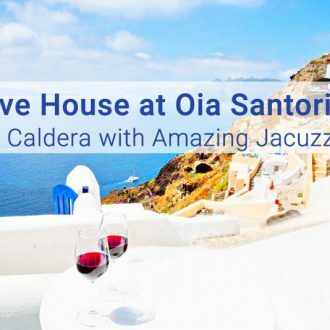 GREEK EXCLUSIVE PROPERTIES is a Luxury Estate, Real Estate Greece company, that offers a number of villas and home for sale at the top famous islands: Villas in Santorini Villas in Mykonos Villas in CreteVillas in Rhodes  Villas in Halkidiki Villas in Corfu but also  Villas in Athens and Villas in Thessaloniki . 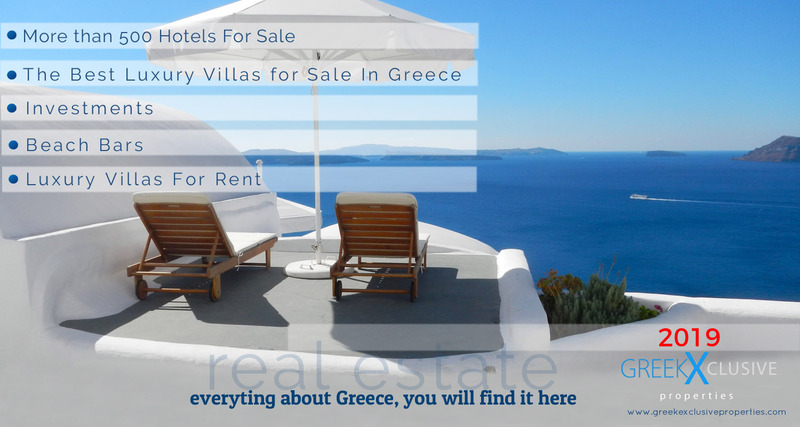 Set your criteria in our web site search and find your ideal Home for Sale in Greece. 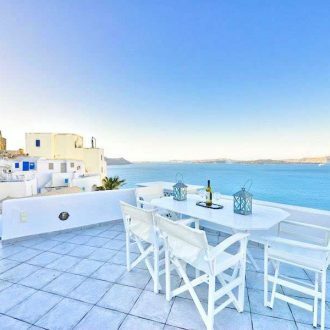 The Property in Greece that you dream of. 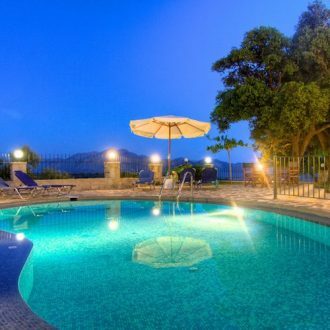 We have carefully selected, the Top Villas in Greece. 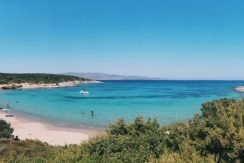 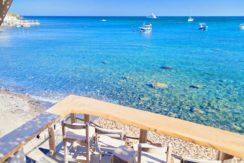 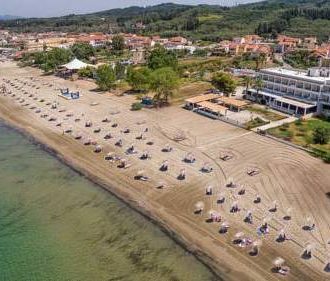 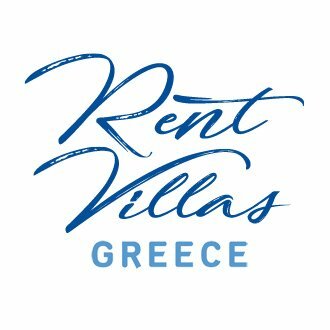 Find Investments from Luxury Beachfront Villas , beautiful maisonettes, charming apartments till 4 & 5* Hotels for Sale with big Return On Investment (ROI) by the sea, at the most wanted islands in Greece. 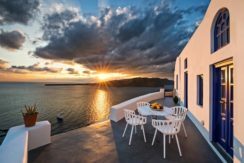 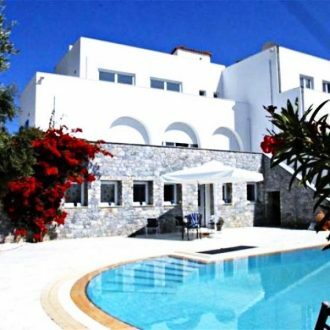 GREEK EXCLUSIVE PROPERTIES, is the leading Real Estate Greece that has a big portfolio of Homes for Sale in Greece. 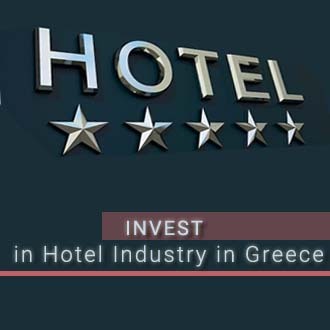 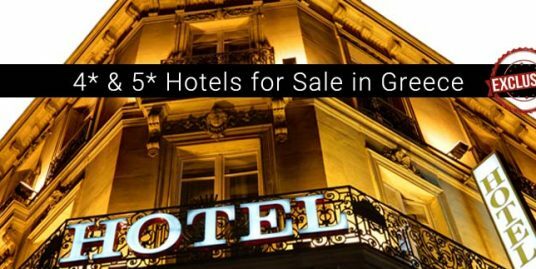 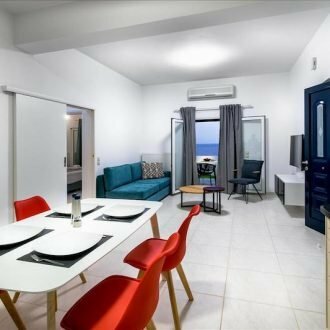 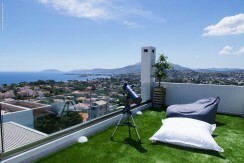 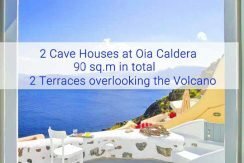 Here you can find the Best Property in Greece. 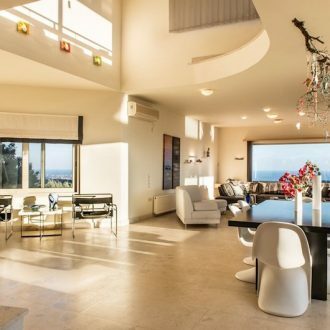 Luxury Estate on the Seafront. 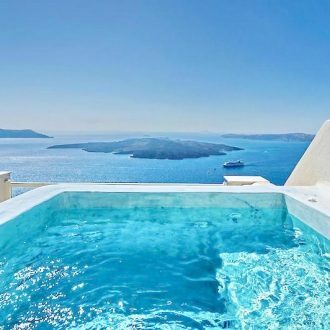 Top Villas with amazing Sea View. 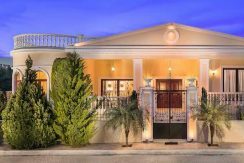 We represent owners exclusively. 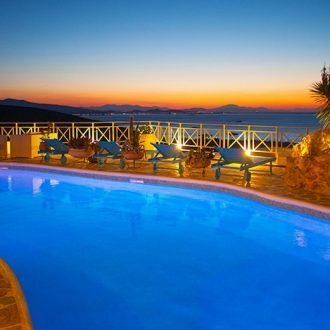 We manage Top Villas and Hotels at the Best Travel Destinations in Greece. 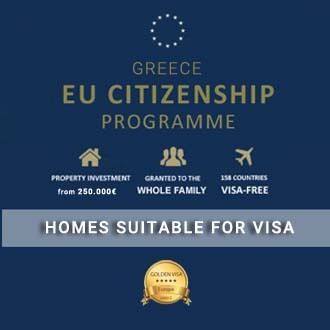 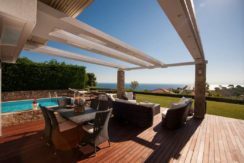 Excellent Luxury Estate portfolio of more than 2.000 properties in Greece! 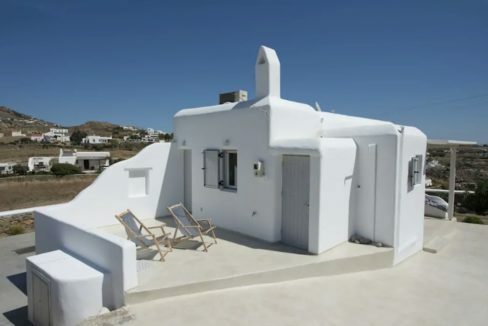 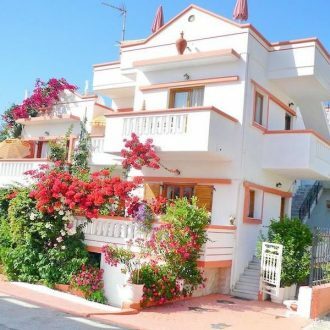 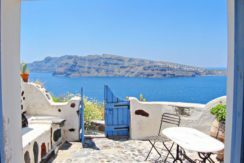 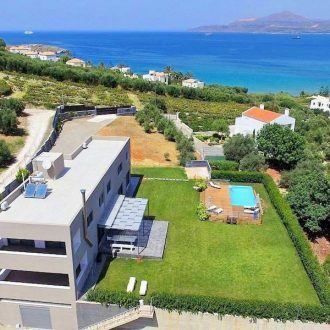 Homes for sale in Greece. 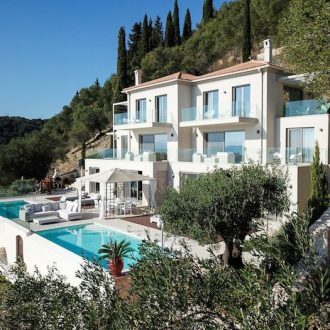 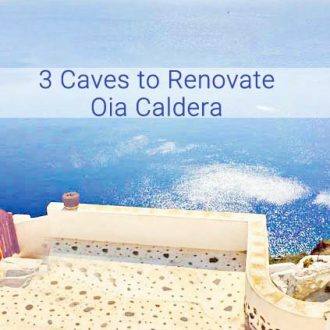 Top Villas for sale.